Engine repair - Marin Express Lube | You Ride On Our reputation!Marin Express Lube | You Ride On Our reputation! 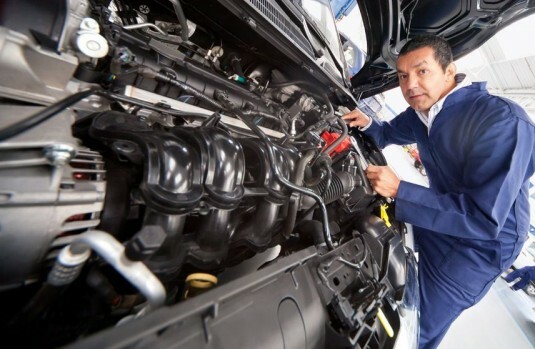 Our ASE certified technicians are very comfortable and confident at repairing all of your engine repair needs. The engine is the heart and soul of your vehicle. Your engine can be a very complicated. Engine repairs and maintenance should always be performed by a trained automotive technician. Some engine repairs may seem simple, but if performed by a inexperienced or untrained person and performed incorrectly, could lead to costly damage to your engine. Keep this in mind the next time you get tempted to use a “mobile mechanic” or respond to a craigslist mechanic. Always ask what their experience, education, and certifications are. Usually there is a reason that they are not working hard at a reputable auto repair shop. Our technicians have the latest equipment and technical resources to diagnose and repair your engine efficiently and reliably. They are very experienced in repairing engine oil leaks, coolant leaks, seals and gaskets, engine replacement, head gaskets, engine mounts, engine diagnosis, engine noise, proper engine maintenance, and much more. There are many choices and quality of parts available these days. The internet and DIY retail stores make the challenge to find the right part even more difficult. Our 20+ years of experience in the auto repair industry serving San Rafael and thousands of repairs and procedures performed, gives us the advantage in knowing which parts are the best and which one just wont do. We will only use quality parts, gaskets, seals, engines, etc that can hold up to our high standards and 2 year 24,000 mile warranty! Trust only the best with all of your San Rafael engine repair needs.